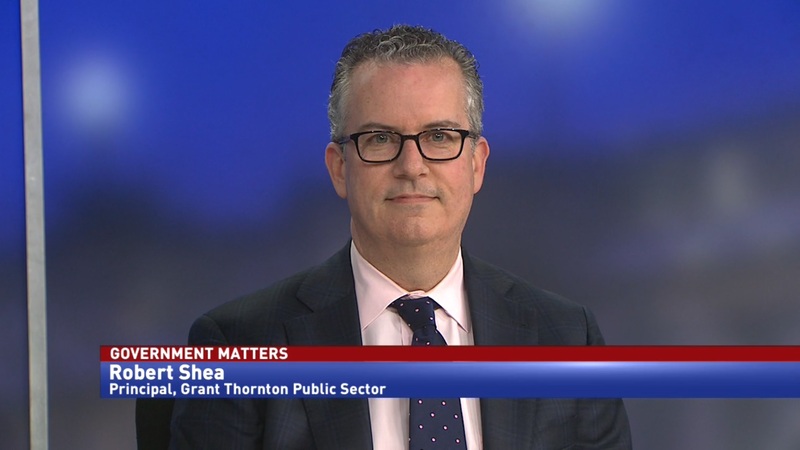 According to the Government Accountability Office, 31 percent of federal employees are at or above the age of retirement. 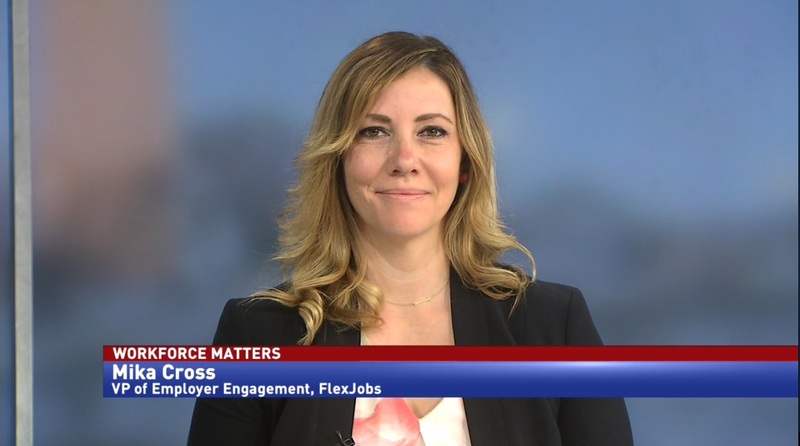 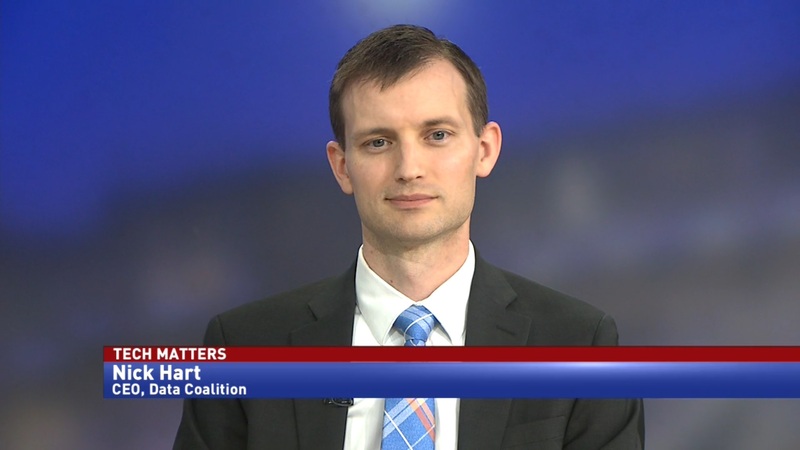 With so many employees nearing the end of their service to the federal government, how is the Office of Personnel Management dealing with the increase in retirement-age workers? 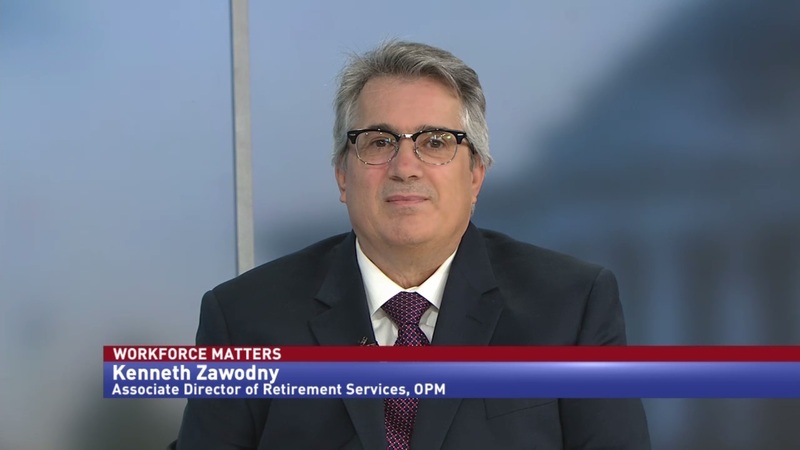 Zawodny said that while the predicted surge in retirements hasn’t happened, OPM believes that the reason is because people like their jobs.